If you want to live life on the edge and experience the thrill of a bank robbery first hand, then Break Da Bank is the pokie for you. Brought to you by casino software provider giants, Microgaming, there are a lot of rewards to look forward to. Read our Break Da Bank pokies review to find out what they are. Break Da Bank is the predecessor to the wildly popular Break Da Bank Again five reel pokie brought to you by Microgaming. 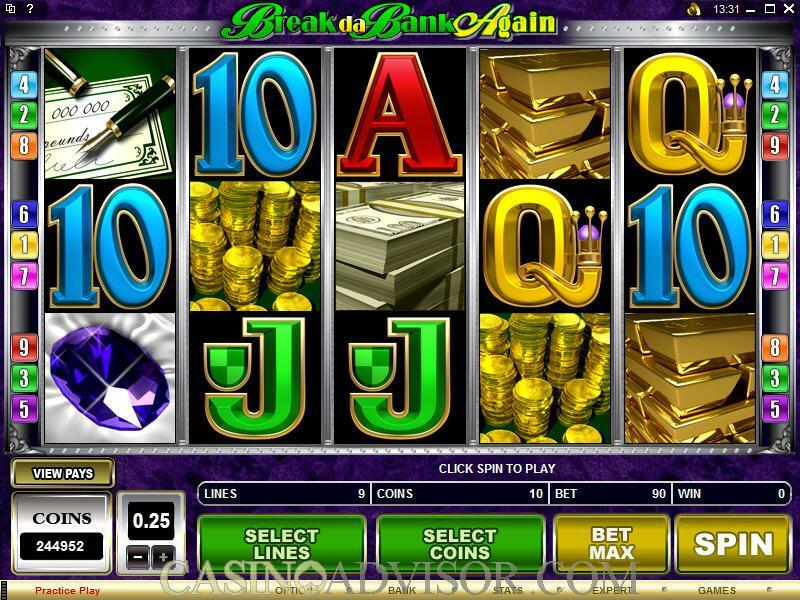 As such, Break Da Bank is a classic slot – meaning it is made up of three reels as opposed to the more popular five reels found in modern pokies. None the less, it is still a lot of fun for all players who wish to be transported back to the world of simple pokies of yesteryear. The theme of the game runs along the lines of a bank robbery in progress. Your entire aim of the game is to crack the safe and win the whopping static jackpot which can yield as much as a $60 000 win! Coin sizes vary from $1.00 all the way through to the high roller $125.00 coin size. With that being said, if you have a limited bankroll, this may not be the game for you as coin values are relatively high. Microgaming is one of the oldest and biggest casino software providers within the gambling world. Known for producing high-quality riveting online pokies, Microgaming has been at the forefront of the casino industry since 1994. 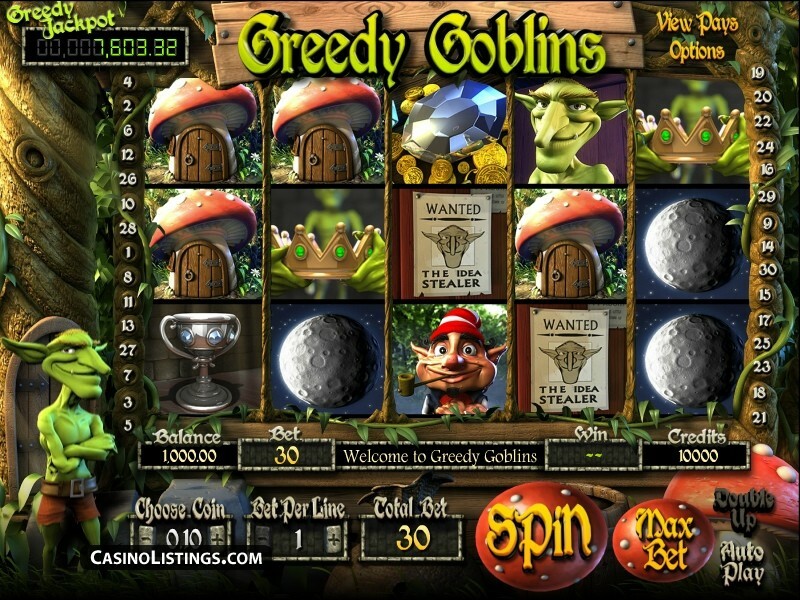 With incredible progressive jackpots, high definition five-reel video slots and humble yet fun loving classic pokies, they have a lot to offer in terms of gaming material. Break Da Bank is one of their classic pokies and has been a crowd favourite for years. In Break Da Bank Pokie, there are only five paylines available for gamblers to make use of. Although you don’t have much to wager on, this means betting the max on paylines is more manageable. As betting ranges go, this game may not be the first pick for those looking to bet low stakes. Coin sizes range from one dollar up to a rather hefty one hundred and twenty five, meaning that no penny wagers will be available for play. Also you have the opportunity to win a whopping 2400 coins in the jackpot. If playing with the max coin value, this means you will be pocketing an impressive 60 000 cash value. The jackpot is a static jackpot, meaning that no matter what, the maximum payout amount will always be the same. 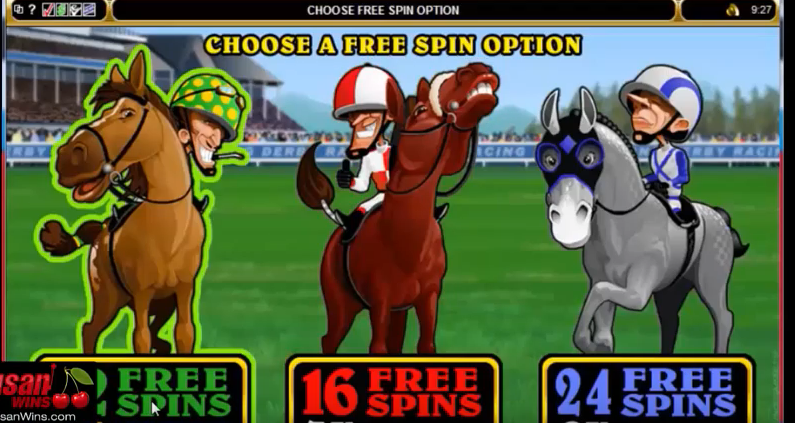 There are no bonus games available in Break da Bank Classic pokie. However the Break Da Bank logo doubles as a wild multiplier when appearing on your reels. Your winnings will double if the Break Da Bank Multiplier wild is in play when a winning combination is made. Furthermore, if two logo symbols complete a winning combination, your total win on that spin will be quadrupled.